Oppo is hardly recognized in Israel, but is one of the most significant technological forces in the world of smart devices recently, with innovations such as the Salafi camcorder, the modern slider configuration that eliminates the need for ultra fast loading and loss based on a pair סוללות And now it seems that her next major task will be to improve the units of photography by close-ups like before we met. The Chinese manufacturer has provided a teaser to a unique triangular array of cameras, one of which is positioned perpendicular to the other two in the body of the instrument and is based on a stabilized periscope-like array for optical zoom without any external moving components, allowing up to 10 zoom, equivalent to a focal length 159 . 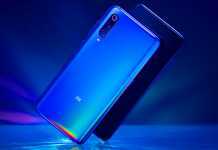 This is a technological upgrade to the 5 hybrid system for up to 2017, which Oppo presented two years ago at the MWC 2019 exhibition - but it never reached practical devices, probably because of the challenges of integrating the truly unique system into millions of units in an industrial way. Now, we may see developments and breakthroughs that will enable the vision to become a reality, and with upgraded capabilities. 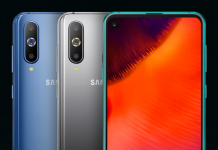 The tripartite hybrid system will be presented at MWC XNUMX next month in Barcelona, Smartphones Real ones with terrifying close-ups will come right after that. 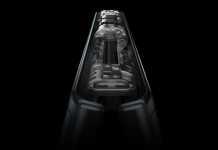 Is the successor of The impressive Find X model Can be the first with a zoom array of up to 10? 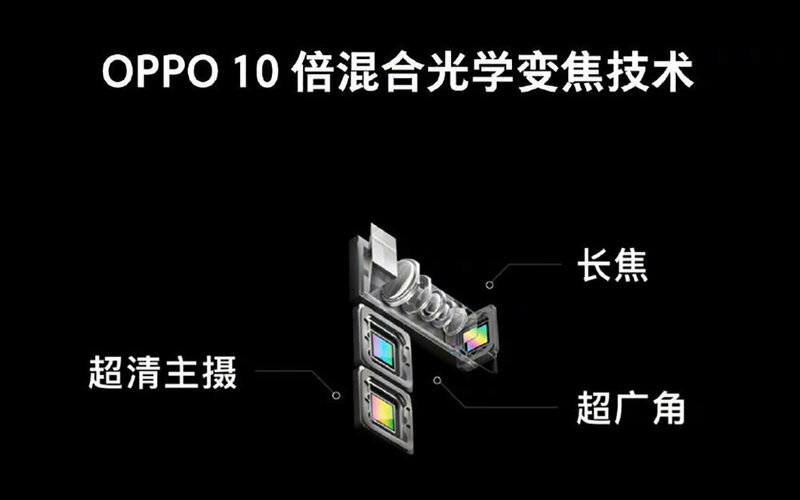 We have seen attempts to create in the past Smartphones Have advanced imaging capabilities with mechanical arrays similar to those of pocket cameras, but it seems that this approach, which added a lot of weight and weight to the final product and was completely abandoned - Oppo Will be able to create a new trend that will further increase the amount of sensors embedded within the leading devices? We'll soon find out. 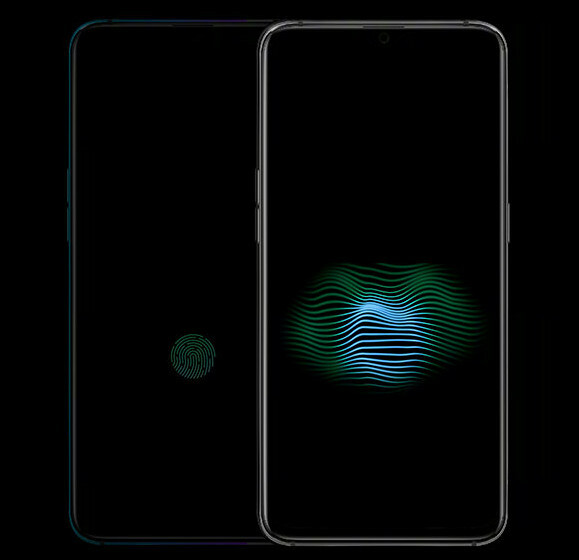 Oppo is not only improving cameras and batteries, Teaser has also provided improved technology for biometric sensors built under the screen - with an increased 15 sensing space relative to current ones and the ability to identify a pair of fingers simultaneously to obtain information that will make it difficult to fake the legitimate user identity. Absolutely promising!